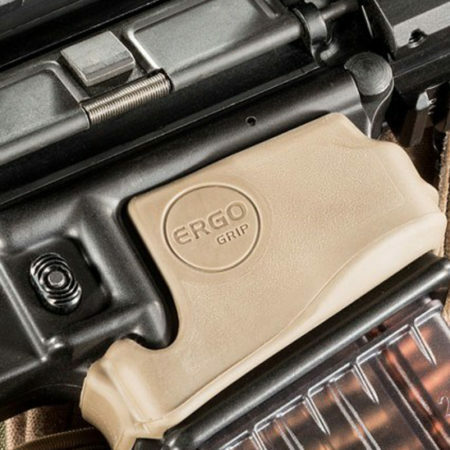 The Ergo 4093 Grip was designed for shooters who prefer or need to use a compact stance when shooting their rifle, such as in vehicle operations or while using PDWs. The reduced grip angle improves comfort and control. The textured shape provides a positive grip in all environments.